Marian Rivera and Dingdong Dantes cool photos on instagram preparing for their baby number 2 is trending on social media. Then top fashion photographer Pat D capture the said photo of family Dantes with their daughter Zia last week. There is a cute photo of them where they all wear black clothes and have a white background, the funny thing is the all lifted up their shirt to show their belly. 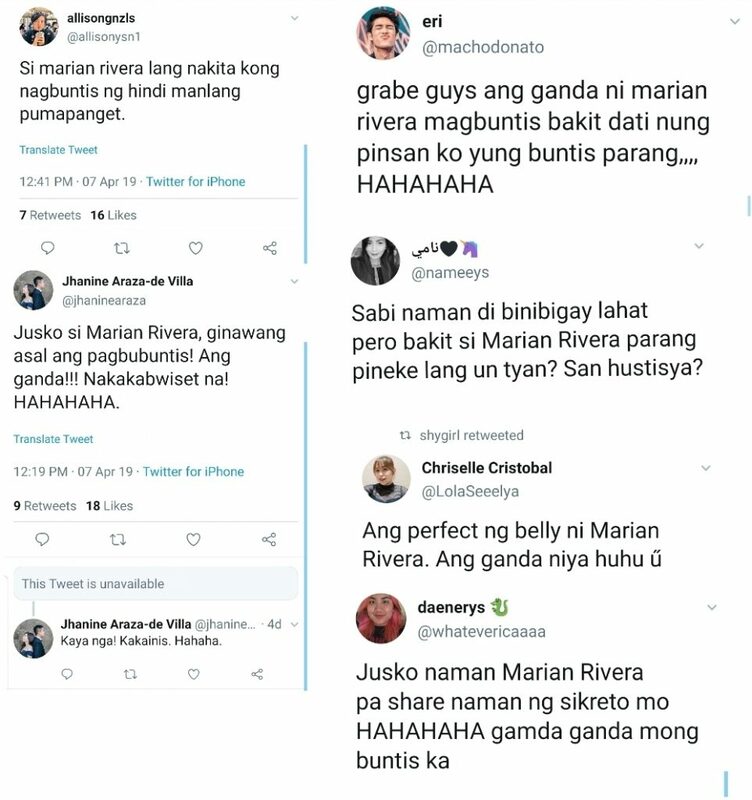 It went viral in Social Media and Netizens had some funny reactions worth reading. One of the most talked about is the photo of Marian and Dingdong in a motorcycle while wearing leather jacket. Motorcycle is very significant to Dingdong and Marian, When Dingdong and Marian started dating, Dingdong took Marian in Tagaytay in a motorcycle. They also ride motorcycle together. Marian even gifted Dingdong a Ducati Motorcycle before. Last November, the celebrity royal couple announced that they are having a baby boy. Everyone is not waiting for the birth of Baby Boy Dantes. 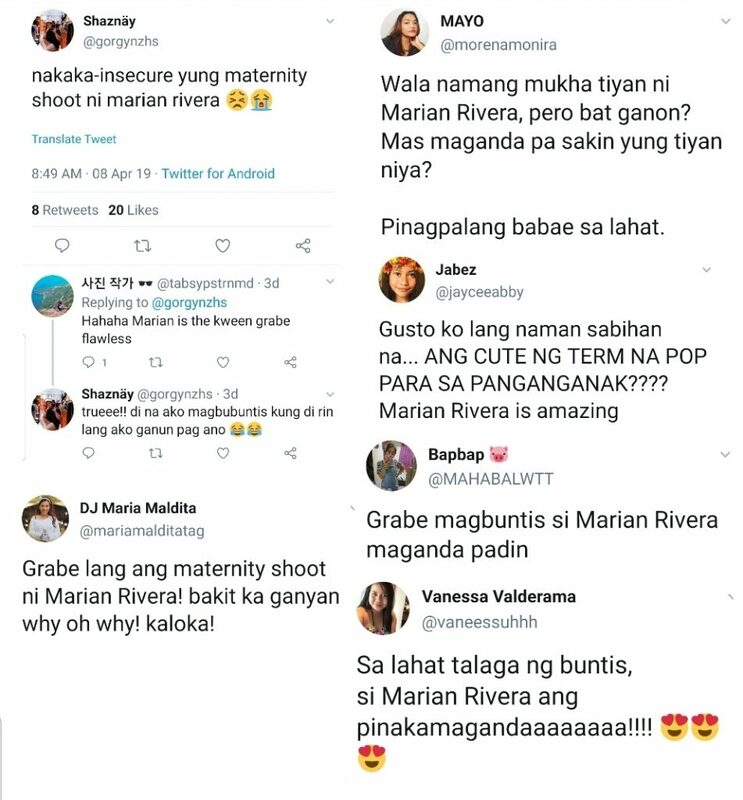 Anytime now Marian could give birth, fans are hoping she will have a normal delivery just like with Zia. Everyone is also excited to know the official name of baby boy dantes.